Frank Rogers has signed up to pioneering new school safety initiative, Safe4kids. The campaign aims to develop a cohesive partnership between parents, schools and the business community, highlighting and creating awareness among children about various aspects of danger. Focusing on Road Safety and Fire Safety, the campaign also encompasses Internet Safety, Stranger Danger, Vandalism, Crime Prevention, Bullying, and much more. Using a range of fun and engaging literature, Safe4kids aim to teach the children how to deal with the various challenging or dangerous situations should they arise. Safe4kids primary objective is to provide as many unique and valuable resource packs to children at schools, hospitals and child activity projects. In order to achieve this, organisers need as much support as possible from the business community. 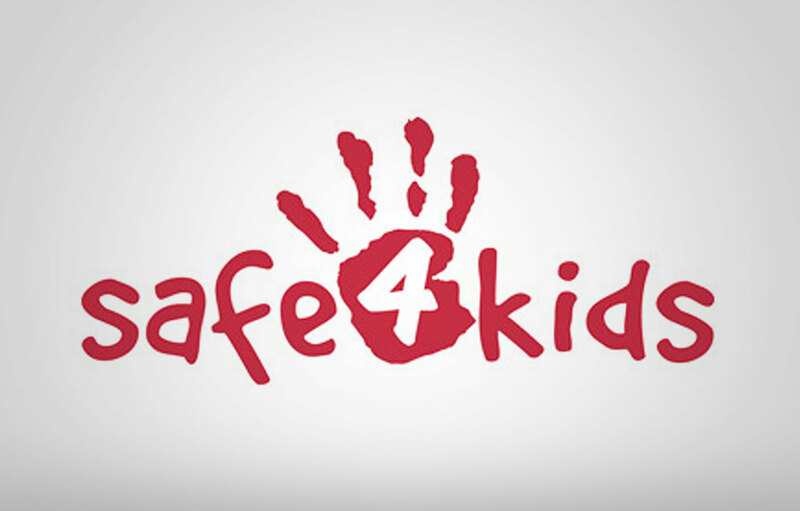 “I was really impressed with the objectives and ethos of Safe4kids. The campaign highlights some very important messages and offers sensible solutions that address a range situations young people and children may face.